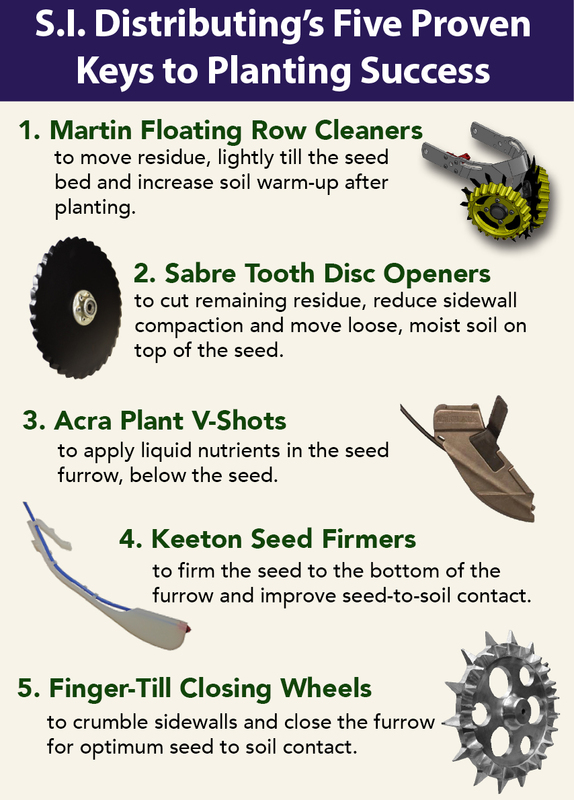 Keeton Seed Firmers set the seed at the right depth and create consistent seed-to-soil contact. That leads to uniform germination, uniform emergence, and tests show, an average increase of six bushels per acre. • Reduced seed costs. Improved germination means you get better stands with fewer seeds. On average, tests show a 9.4% increase in soybean germination. • Increased soybean yields. Field tests show an average yield increase of over 7%. • Lower equipment and labor costs. 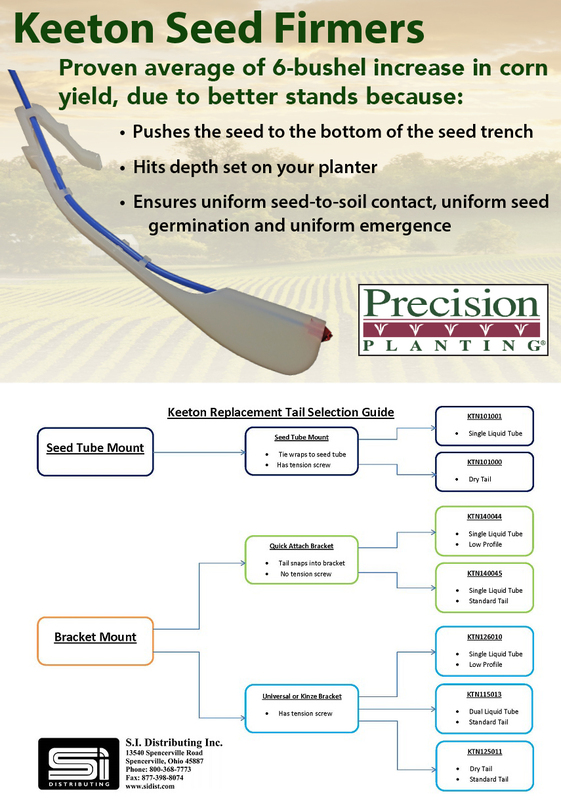 Apply liquids as you plant with Keeton’s integrated liquid applicator tubes. Seed savings alone will pay for the Keeton Seed Firmers during the first year. Then you’ll profit year after year from the additional yield. Keeton Seed Firmers make a dramatic difference on shallow planted seeds like soybeans. Firming seeds into moisture and improving seed-to-soil contact improves germination. So you can reduce seeding rates of expensive seeds while maintaining productive stands. Mojo Wires fit most planter Keetons. Will not fit low profile tails. NOTE: One drawback to increasing the pressure on the Keeton is that the tail wears more quickly. 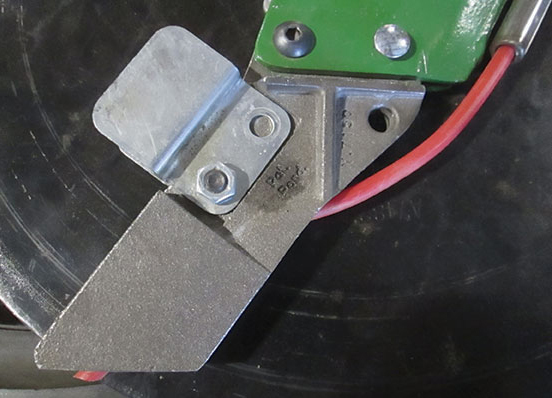 If you put lots of acres on your planter in a season, expect to completely wear out a set of Keetons with the Mojo Wire installed. Constructed of Polypropylene with Leak Resistant Dual EPDM O-rings.